and the same goes for the PDtP Christmas Special, which takes place on December 5th. The booking link can be found here. For any ‘sold out’ voices, more spaces will be released at 9am today; once they’re all gone, the waiting list will activate. As it’s Christmas, a time for thoughtfulness and generosity, we’ll be collecting for the Royal Voluntary Service on the night, with a suggested minimum donation of £5, though you can of course give more if you’d like. Landed at #PDtP and successfully dragged my sister @SophieDobson down for the first time. Bring on the Bach. Thanks to all who came and hope to see you in December. Posted on November 19, 2016 Leave a comment on Public performance opportunity alert! At last: a surprise 2016 poll result that’s actually good news! It’s like David vs a whole gang of Goliaths: against all the odds, Travelling Through (the venue for Counterpint in the Cafe) has beaten the Southbank Centre, the National Theatre, Shakespeare’s Globe, Tate Modern, BFI Southbank and not one but two Vics (Young & Old) to be crowned Waterloo’s Top Local Culture Venue in the TimeOut Love London Awards! I know many of you voted for them so many thanks for helping to bring about this wonderful result, which celebrates a small, independent bookshop that is committed to providing a wide range of culture to the local community. Do sign up to their mailing list as they have a great range of events on every month. We’ll almost certainly be holding a Christmas Counterpint in the Cafe session there so keep an eye out for updates. 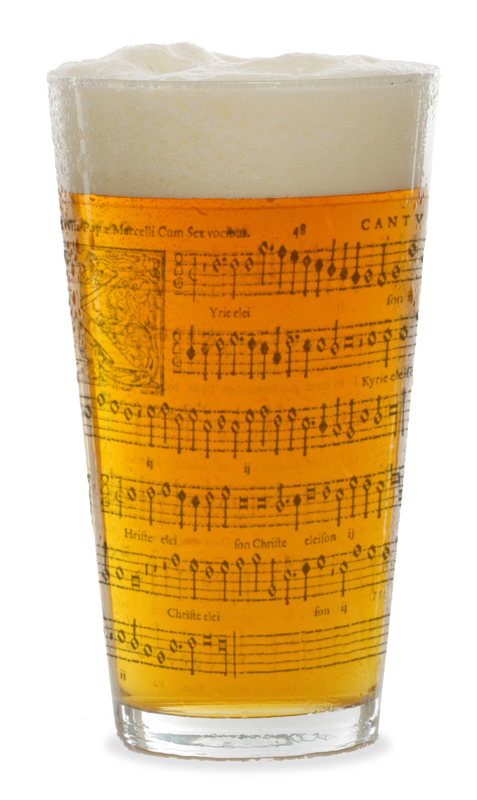 Speaking of Christmas singing, don’t forget that Polyphony Down the Pub’s Christmas Special is December 5th; booking details to be announced shortly. Also, I’m hoping we’ll get one or two opportunities to perform our Christmas stuff in public, for anyone who wants to take part. No details as yet but hope to have news soon. Posted on November 15, 2016 2 Comments on At last: a surprise 2016 poll result that’s actually good news! No, not the terrifying sound of the Doomsday Clock approaching midnight, merely a reminder that there’s only one hour to go till the remaining set of spaces at PDtP on November 21st go live via the link on this page. You’ve only got 30 mins till the first release of spaces for November’s PDtP. Here’s the link – though if you miss out today, you’ll get a second chance at 5pm next Friday, November 11th. Posted on November 5, 2016 November 5, 2016 4 Comments on Wake up!